Clear skin is a necessity for any red carpet or public appearance. 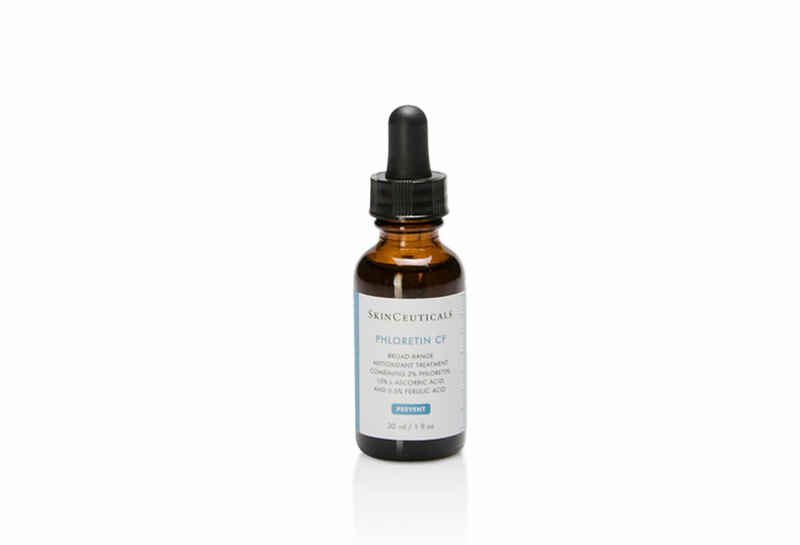 Phloretin CF is an antioxidant serum for the face, used once per day on freshly clean skin. Over time, the antioxidant serum fades wrinkles and clears the skin of impurities. 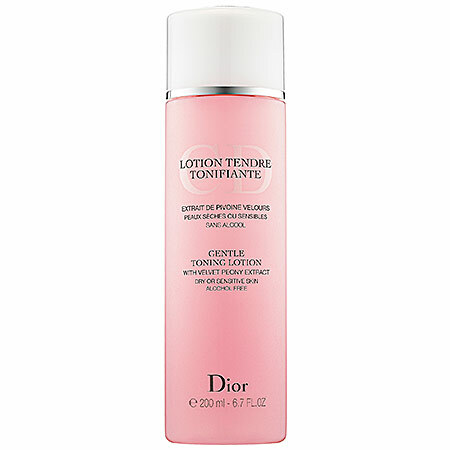 Dior’s Gentle Toning Lotion is a soothing and efficient toner. Though toners are also makeup removers, they help ensure that the face is clean. This new product by California based Hanz De Fuko is revolutionarily combining a dry shampoo and paste into one product leaving the hands soft and hair firmly in place. The paste has high hold and leaves a matte effect. Anti-ageing products are for consumers of all ages, either as preventative measure for healthy skin, or as a corrective plan. 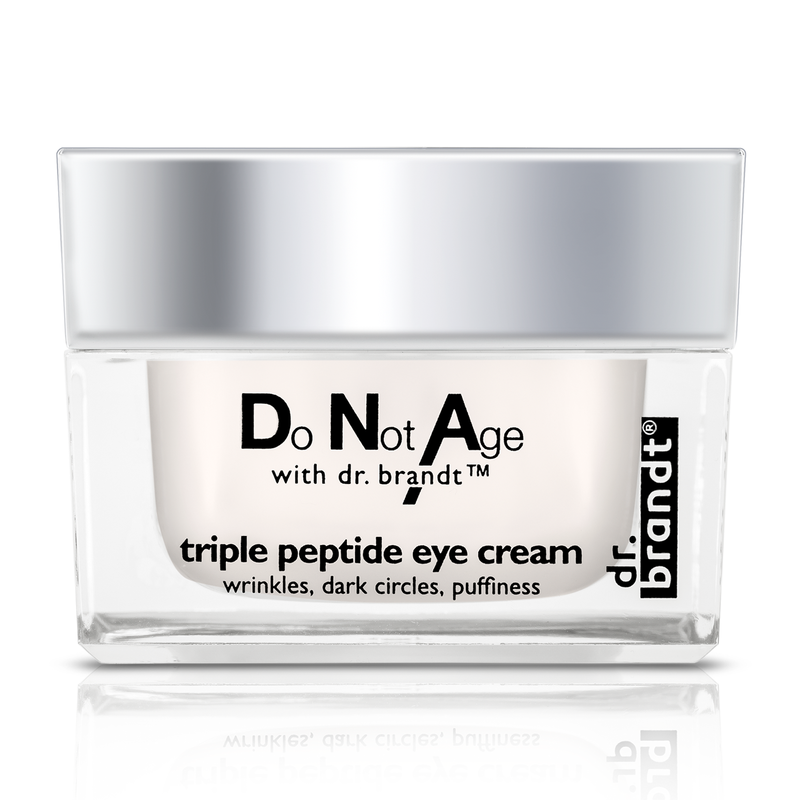 Triple Peptide Eye Cream by DNA by Dr. Brandt firms and nourishes the fine skin surrounding the eyes. This cream is perfect for the morning after a night out, or just as part of a daily routine. 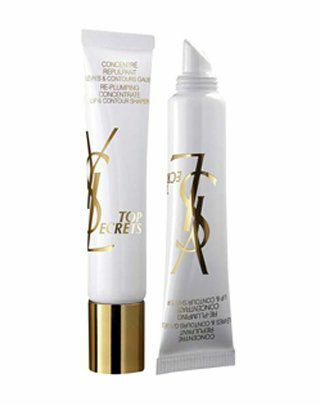 This daily lip moisturiser by YSL is perfect for every guy’s pocket. The effect is immediately noticeable, with light flavor and matte finish.